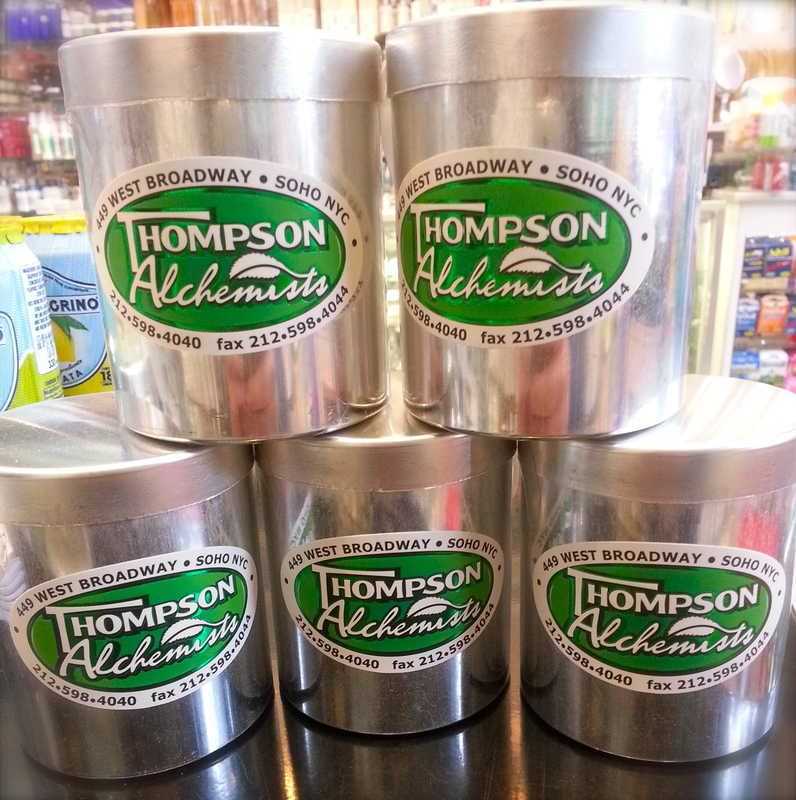 The Thompson Alchemists team has just arrived back from Paris, France with a new addition! We have five scents that have been designed exclusively for our stores. Caviar Blue – musk, and thyme – a marine energizing fragrance that gives a vacation feel. Lounge – vetiver, wood, amber and sandalwood – a sublime & chic fragrance that will outweigh your senses. Madame Claude – ylang, musk and patchouli – a sense of intimacy. Floral and musky. Turkish Delight – honey, almond, and rose- a culinary journey. So delightful! Zeste – grapefruit, orange, corriander, berries, and roses. A garden of Citrus. These candles are made of all natural ingredients and burn down evenly and clean. You’ll find these candles to be can burn for a total of 50 hours, but should not burn for longer than 4 consecutive hours. Always keep candles away from pets and the reach of children. Always place candles on a stable surface which is resistant to heat and fire.